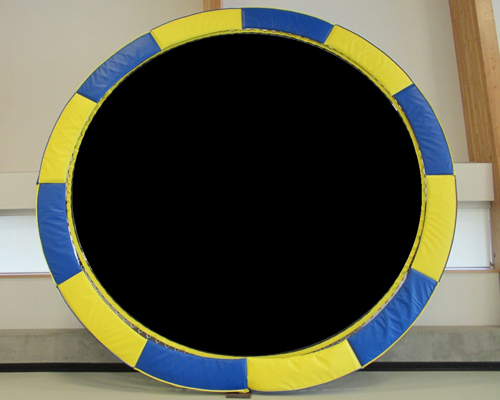 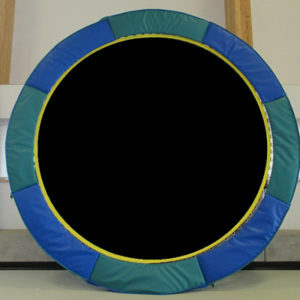 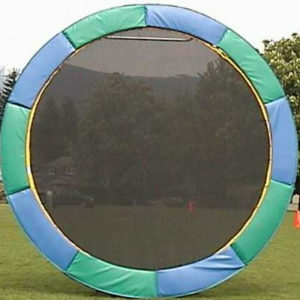 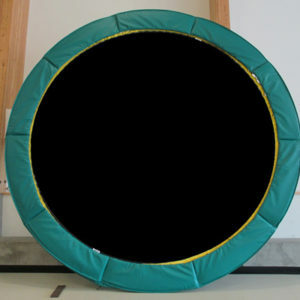 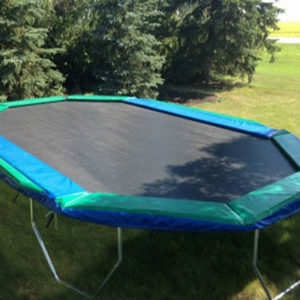 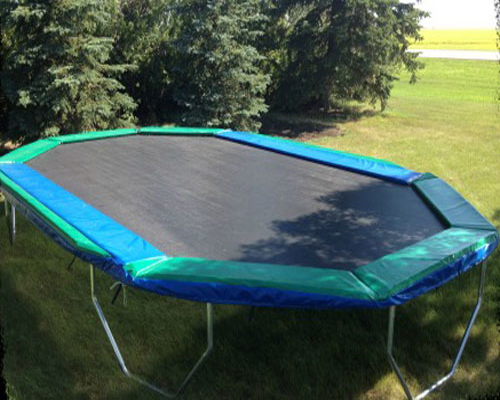 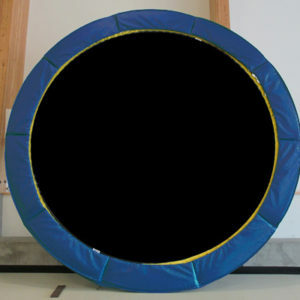 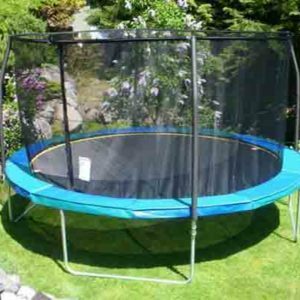 Trampoline Shop ships quality trampolines to Surrey, Langley, and surrounding areas. 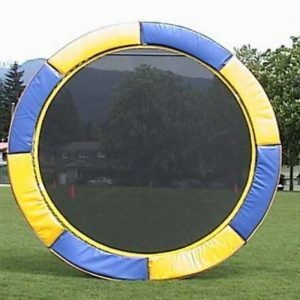 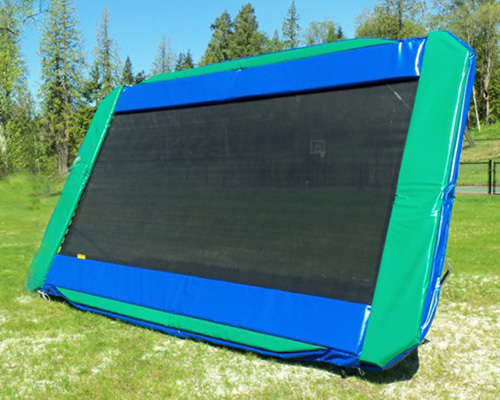 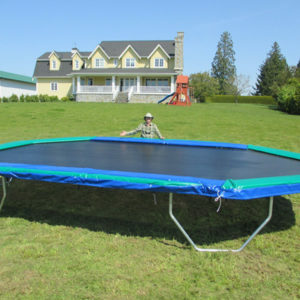 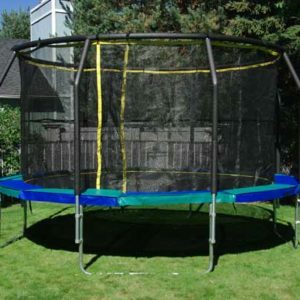 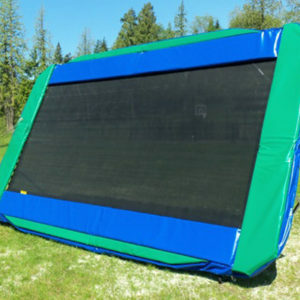 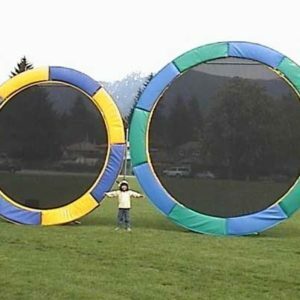 Looking for quality, safe, trampoline fun for your lovely Surrey / Langley BC backyard? 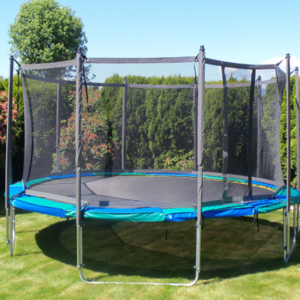 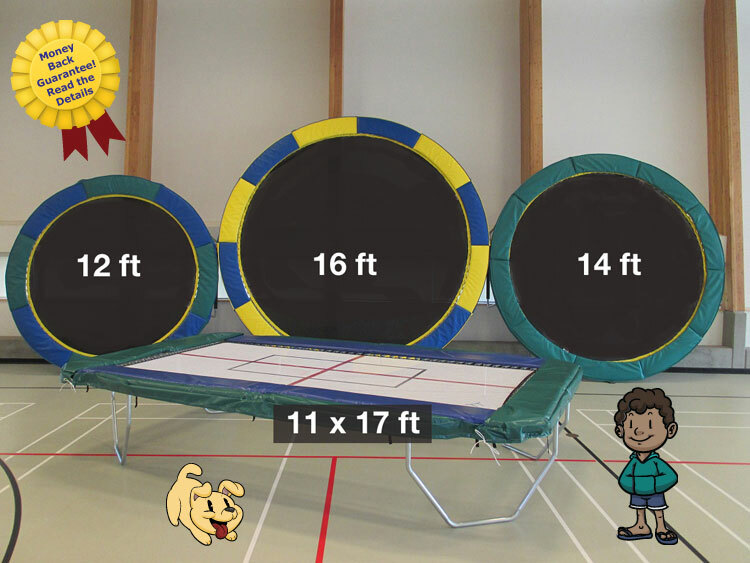 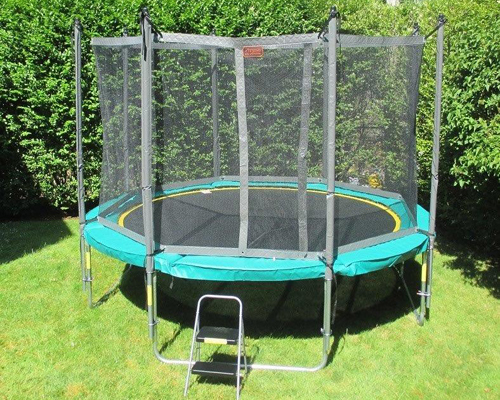 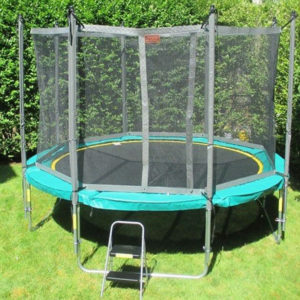 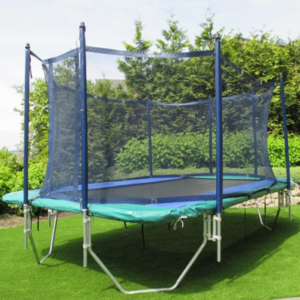 Quality Trampolines Enclosures in Surrey, Langley and the Surrounding Areas.